Relief from pain. Most people initially visit Dr. McParland due to chronic pain they have been suffering from. If you are looking for a solution other than temporary pain medicine, then this holistic approach is ideal for you. Our medical professionals at Integrated Health Solutions will help diagnose and treat your pain. Unfortunately, many patients stop their chiropractic appointments when the pain is gone. This is a mistake. We believe chiropractic care is required even after the pain is gone, which will help your muscles and soft tissue to become stronger. Corrective care. Most patients still need corrective care when their main pain and symptoms are reduced. 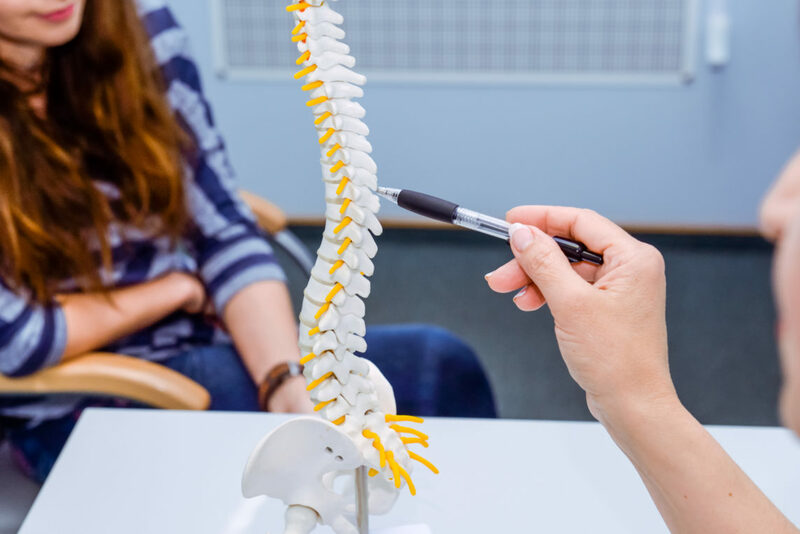 Corrective care helps alleviate and strengthen your spine and other bones, joints, and muscles so your body can work together consistently, and you can prevent further injury. Maintenance care. Similar to the routine of brushing your teeth, keeping regular chiropractic visits are imperative to record and track your body’s progress. Sustaining a healthy lifestyle, aligned spine and correct posture can all be accomplished by regular appointments to your Orland Park chiropractor today. Help prevent falls, sprains, strains, broken bones, and sore or degenerative muscles and joints by visiting us. Routine visits to see Dr. McParland will help lessen issues which could lead to bigger concerns in a weak body. Stay fit and strong and at prime health by visiting Integrated Health Solutions. Overall lifestyle care. Chiropractic treatments can support you physically, emotionally and mentally. Dr. McParland can help you discover healthy methods to manage your stress and offer ideas and tips for eating healthier, including exercise or valuable stretching for your body’s spine throughout your day.